My youngest daughter enrolled in Auckland Libraries’ summer reading program back in early December. We started off well, reading every day for 20 minutes as a whole family 🙂 But then Christmas came and New Years and holidays away and we stopped reading as a family for a while. I’ve just finished reading two books that remind me of why it’s so important to encourage our children to read. 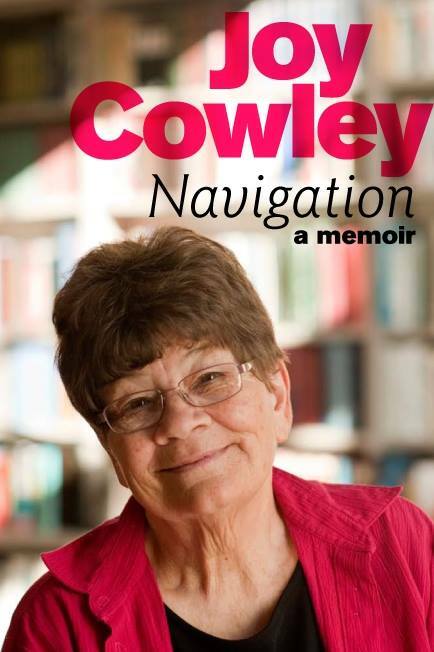 The first is Joy Cowley’s memoir, Navigation. Joy talks about how stories helped her and her siblings cope with some of the challenges their family was going through. “Stories were a safe haven from the discord often at home. On cold nights we got into the one bed, breathing warmth on each other as we became brave, adventurous characters who could overcome all evil. When a witch locked us in a castle, we unpicked the lock with a safety pin. When she raced after us, hurling thunderbolts, we jumped on the back of a dragon and flew away. There was nothing we couldn’t do … In these stories three powerless children found a way to remake their lives.” Wow! That’s pretty awesome ay. 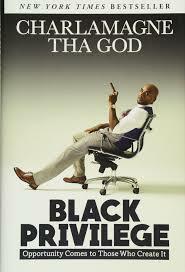 Like Charlamagne I was lucky to grow up around books – my parents both read and my mum bought us lots of books. One series I remember was called New Zealand’s Heritage. The books lay around home and every now and then when I was bored I would read a bit of one. 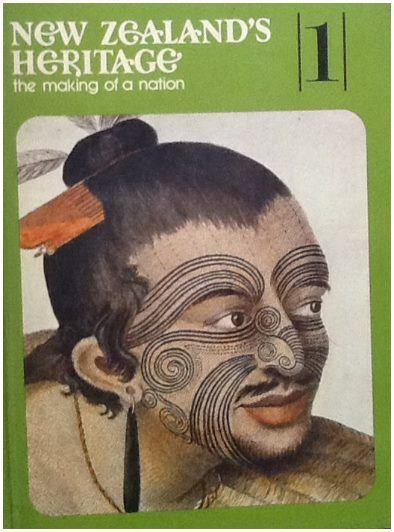 One day I’d read about Sir Edmund Hilary, then Kate Sheppard and then another day it would be about Dr Maui Pomare. Just by reading the books I began to feel really proud to be a Kiwi because it seemed to me that Kiwis did awesome things, world-first things. Maybe I could do good things too, even though I came from an ordinary family in Mangere, South Auckland. This is why I write books like the Pasifika Heroes series. It’s to reinforce to our young people the same messages that their families and teachers are giving them – great people come from where we come from. Maybe I can do great things too. There’s still a lot of power in reading guys and especially for children. Let’s keep at it with them! Here’s a pretty cool children’s book for summer if you’re looking for something for younger readers. 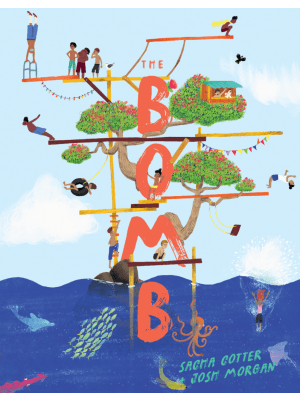 “In this story about being true to oneself, a boy searches for the secret to doing the perfect bomb into the water. With training from Nan, an expert and former champion, and by listening to his own voice, he finds his unique style and pulls off a wonderful, acrobatic, truly awe-inspiring bomb.” (Huia Publishers). The book comes in Maori and English versions. I relate to everything you say, David, even to the NZ Heritage books which lay around my home too. I remember their smell and the chance they could have little slaters or who knows what bugs drop out when they were opened because they were so old! But some days we got bored enough to read them. I think that is different about this generation – they are seldom bored, with any manner of you tube clip at their fingertips, so those moments of discovery are less likely to happen. As parents we need to be more intentional about switching off and reading together. Thanks so much for the inspiration as always! 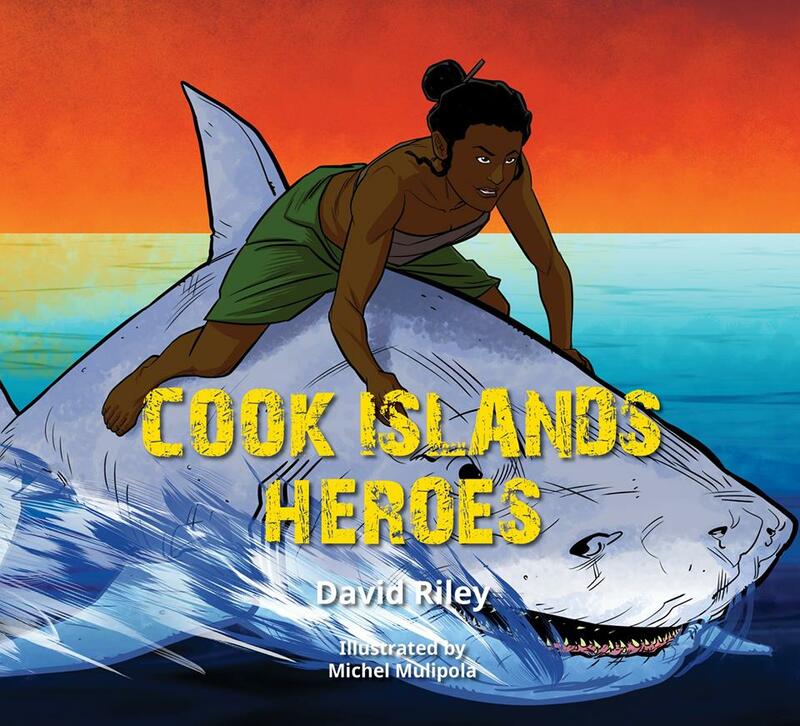 We are going to read the Cook Island Heroes again as a family. One story every night after dinner. I enjoyed this post and have shared it widely. Thank you.